A Dream Was Born! 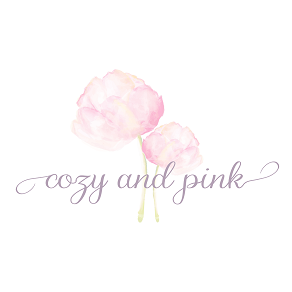 – Cozy and Pink! The day that I will never forget. The day I moved to United States from the beautiful island of Panay in the Philippines. I am someone who never even had the opportunity to be out of the country before. United States is the first foreign country I ever traveled and it was a one way ticket. My destination is my new home. No turning back.. 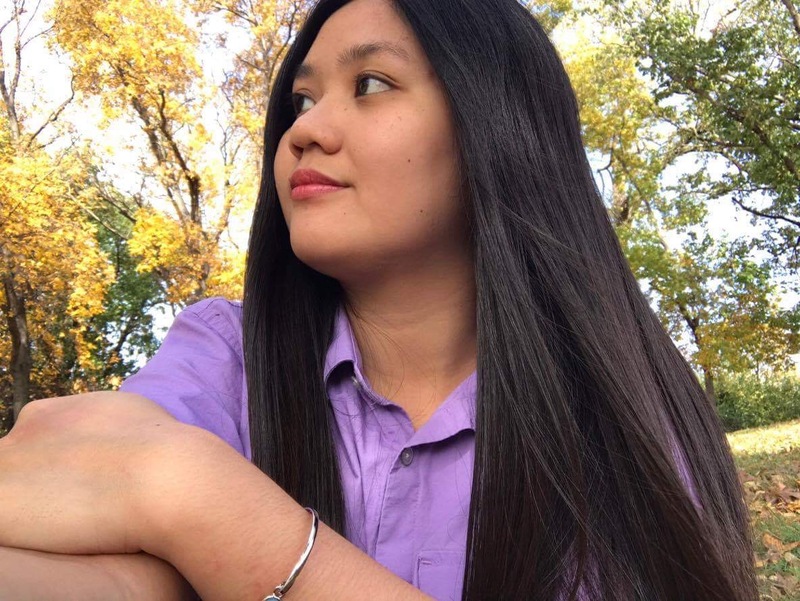 I am here to share my journey about my new life as a Filipina in the United States. Not just living the dream to be with my loving husband (who just happened to be an American) but also to see my whole experience as a wonder. I lived in a small town in the province of Iloilo who’ve always dream that one day I will see the world. I don’t know how, I just know it will happen. Then one day back in the year 2014, a strong feeling just hit me, a vision that Philippines will be no longer my home. A year after that, I met my future husband online on a forum (I was asking for an advice about self-improvement). I know I fell in love at first sight reading his private message. Honestly, it was more like the message gave me chills straight to the heart in a deliciously mysterious way. There is beauty in these words. The chance to see the world in a new light and perspective. To ignite the fire of our being and to be more enthusiastic about life. To explore, to learn and to always discover. We only have one life why not make the most out of it? I may be missing the azure seas of my home country, the Philippines. BUT, there is more to see in this world from food to beauty to nature. So let me take you to many different places. Look at life with more playful eyes (with childish innocence and enthusiasm) from tasting different ice creams around the world to taking snaps of beautiful flowers. Just let the world shower us with joy in so many ways and in its different forms in the most surprising moments. I know that one day, I will look back at my old posts and be amused on how much I changed. One morning, I woke up and just realized that I have completed my transition. America is my home now but I will always be a Filipina in heart and mind. A human being and a Terran in soul. So in June 9, 2016. A dream was realized. A beginning of beautiful tomorrows. A new chapter of my life has finally begun and I can’t wait to fill the pages with beautiful memories. Here are first glimpses of my new life. My new home – welcoming me in its foreign yet loving arms. My name is Anna, this personal and “anything under the sun” blog is my story. A cozy and pink corner of my thoughts, inner musings and daily amusement about life and love and many other things. Thank you for joining me in my journey and nice meeting you, comrade!